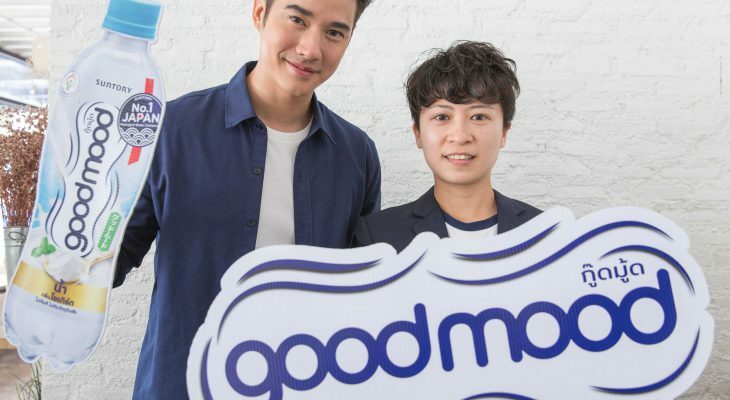 Suntory PepsiCo Beverage (Thailand) Company Limited or SPBT, producer and distributor of the most loved beverages under Suntory and PepsiCo, is making a new move in Thailand’s THB 154-billion1 valued Liquid Refreshment Beverage (LRB) industry by unveiling the latest beverage under the brand ‘goodmood’ – a guilt-free refreshment that keeps you hydrate and brightens your mood with the perfect balance of pure water infused with natural goodness that uplifts sensations. The beverage aims to be the pioneer in establishing new category ‘Water Plus’, which is a premium refreshing hydration with healthier proposition. 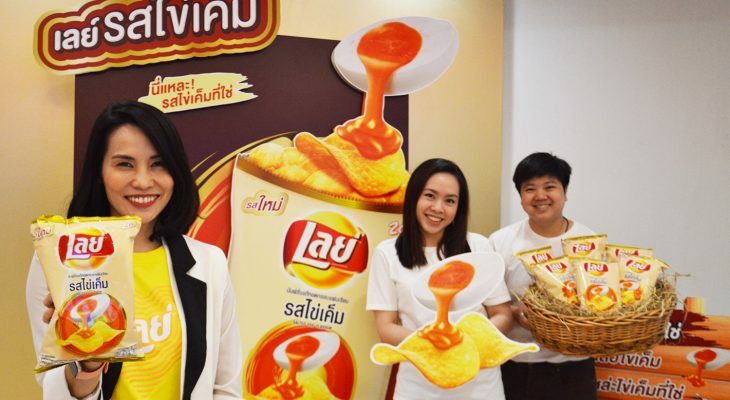 Lay’s, Thailand’s best-selling potato chips by Pepsi-Cola Thai Trading Co., Ltd., a local arm of PepsiCo Inc., is launching salted egg flavored potato chips in Thailand in response to the rising trend of salted egg craze, following the successful launch in Indonesia and China. 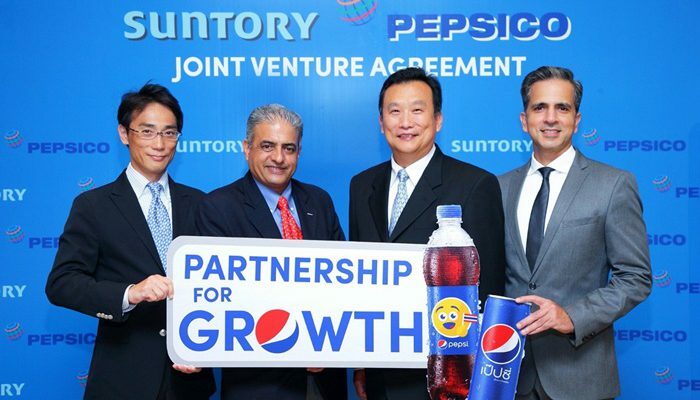 Suntory Beverage & Food Asia Pte Ltd (Suntory), the Asia Pacific headquarters of Tokyo Stock Exchange listed Suntory Beverage & Food Limited (2587:JP), a global soft drink company, and PepsiCo, Inc. (NYSE: PEP), one of the world’s largest food and beverage companies, today announced an agreement to form a beverage joint venture in Thailand.